Rasur Foundation International (RFI) is a nonprofit dedicated to spreading the Connection Practice globally. With your support, RFI will realize its vision of a world where every person practices the art of connection and passes this gift on. Rasur Foundation International (RFI) teaches connection in all areas of life through courses, school curriculum, coaching, products, trainer certification, and events. 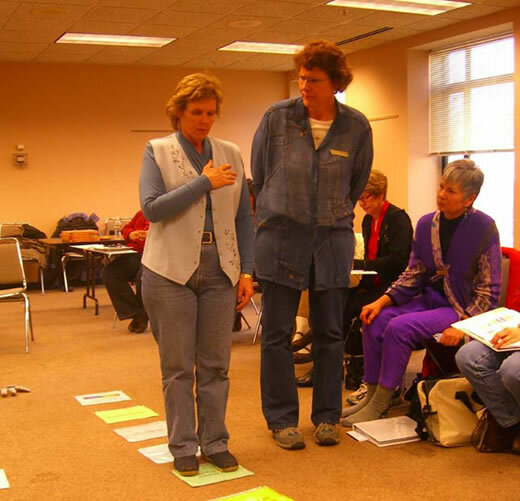 RFI gratefully acknowledges the HeartMath® Institute and Marshall Rosenberg’s Nonviolent Communication for inspiring the Connection Practice. 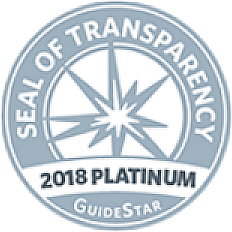 RFI has a Platinum rating, the highest rating, from GuideStar, which is the world's largest source of information on nonprofit organizations. Click on the seal for Guidestar data on RFI. 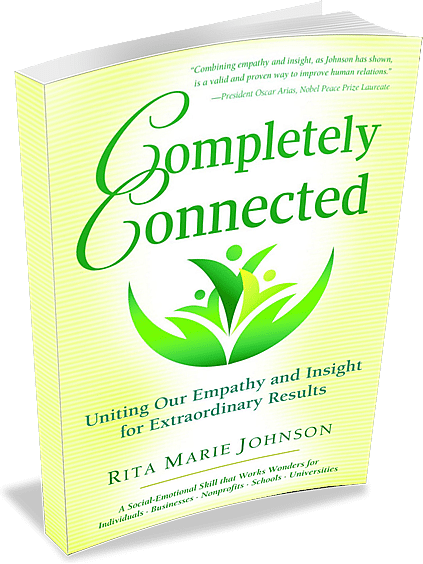 In this book, Rita Marie Johnson, our Founder, shares the Connection Practice, a unique method for connecting with ourselves and others that is supported by scientific research and testimony from people around the world. 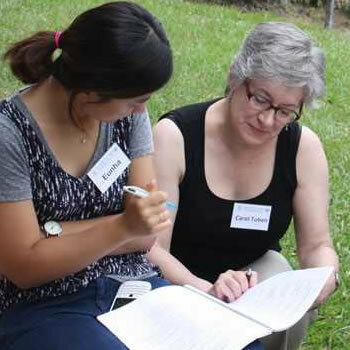 Do you want to help people reach new heights of creativity and harmony in their lives by teaching them how to access and combine their empathy and insight? Rita Marie teaching the Connection Path to a trainer. Over 160 trainers in more than 5 countries have been certified. 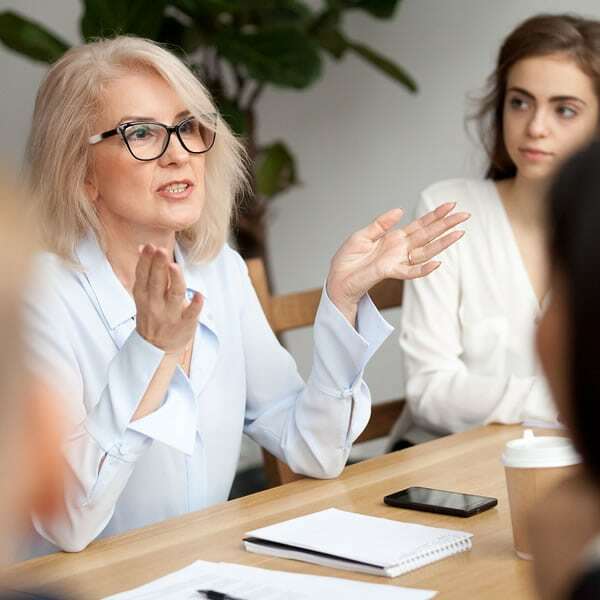 Do you want to teach students a self-empowerment skill that will help them resolve challenges successfully and connect authentically with others throughout their lives? 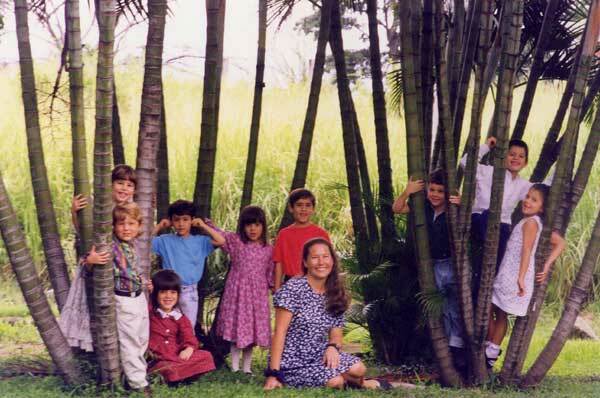 Teacher and students from the School of Rasur in Costa Rica. 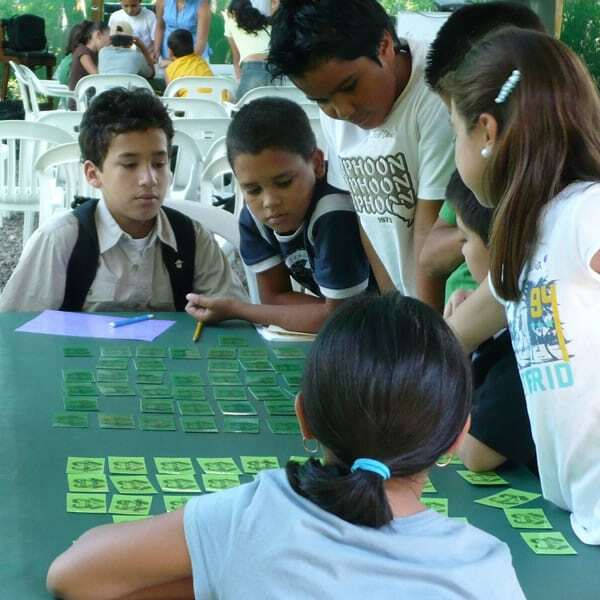 Over 50,000 children have learned the six lessons of the curriculum. Below you will find helpful links to opportunities to join us, support us, and grow with us! Make a purchase at smile.amazon.com and Amazon donates to RFI! Hey Buddy!, I found this information for you: "Rasur Foundation". Here is the website link: https://connectionpractice.org/rasurfoundation/. Thank you.